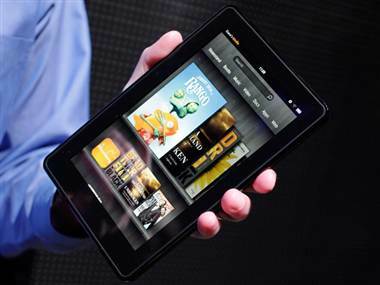 Winter is coming (well, the holiday shopping season is, but winter nonetheless), and it’s getting everybody really psyched about the impending Kindle Fire vs. iPad wars. Slate and The Daily Beast weigh in. At The Millions: Can we please just give Philip Roth a fricken Nobel Prize already? Until then, he’s just gonna keep chilling. Taking a look at Truffaut’s adaptation of Ray Bradbury’s Fahrenheit 451. This week will see the release of Arthur Conan Doyle’s long lost first novel, The Narrative of John Smith. Bob Dylan is accused of plagiarism…in his photography. Band of Horses is working on a new album.